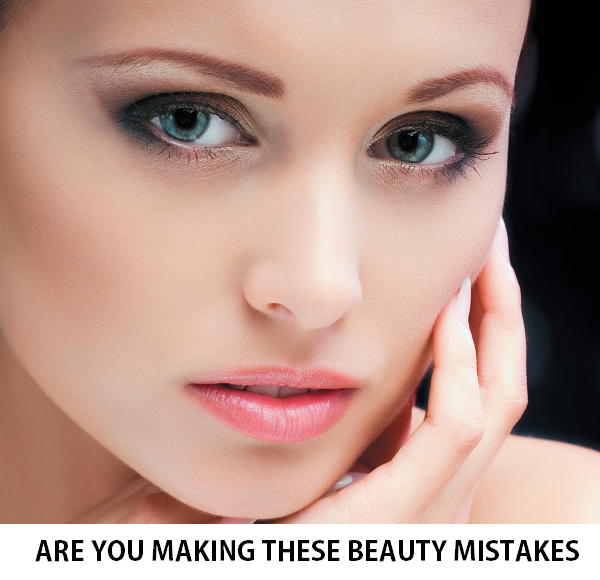 Home > beauty tips > Are you Making these Beauty Mistakes? They say there is a rule/method/procedure to do certain things. Agreed! Some of us (count me in) has this tendency to do things that would lead to some not so good things! Here are certain things that you should avoid doing. Trust me you should avoid them for the better. 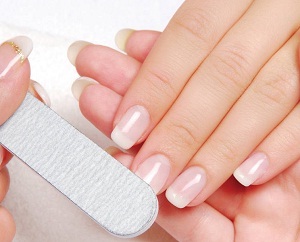 You don’t have to use the nail filer back and forth while shaping your nails. It will damage the nail and eventually the nail can get a crack and sadly you would have to trim it! Hence, filing in the single direction is always better. Do you brush your hair wet? If you do, then do consider stopping that the next time you brush your wet hair. 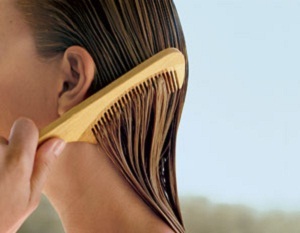 This will make the hair roots weaker and the hair will break. Let your hair air dry get then you can go ahead and grab your brush to brush them up, style them up and do whatever you need! Your hair is limpy and flat, and all you desire for is some volume. While using the hair conditioner, do not apply that on the scalp, this will only make the hair even flatter and oilier soon. Concentrate on the dry ends and apply it just below the ears till the ends. This way, you will condition the hair and the roots will not be greasy. Whether you are in hurry or if you've forgotten to do that while you were in shower. Dry shaving is a complete NO since it can irritate the skin, and imagine the burning sensation as a result of that. If you are doing, stop that soon and use either a foaming gel or baby shampoo and get a smooth irritation free skin. Stop! !, No don't pick up the pimples, this can leave a deep scar that will take ages to disappear and heal. Wish i could say that to me. Sigh!! Anyways, I don't do it anymore, that's the point. Yaay!! Lovely Post dear! I gotta start filing my nails right...Had no idea was doing it so wrong!